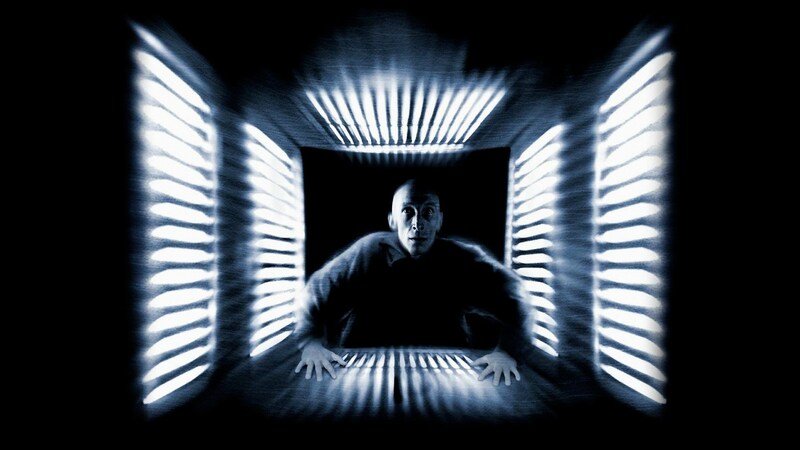 Cube was an awesome, nutty little precursor to Saw. The film was loaded with shocking deaths and big frights in the least likely moments. Needless to say, fans were all over this one, happy to gush and hope for more Cube films. They got more Cube films, indeed, but none ever quite captured the magic or stunning impact of the first film. None of that is to say the franchise isn’t worth looking into (no matter what, start with the first Cube flick if you do opt to watch the trilogy in its entirety), it’s just to say that, if you’re not feeling adventurous enough to sit through a trio of feature length films, then kick back and watch all the death scenes… that’s the best part anyway, isn’t it? Got a franchise that you’d like to see all the fatalities from? Let us know, and we’ll see if we can’t put together a nice little vid for you!